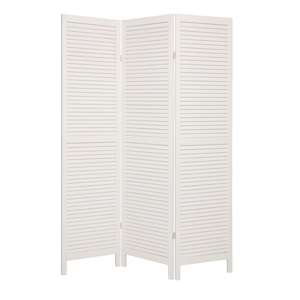 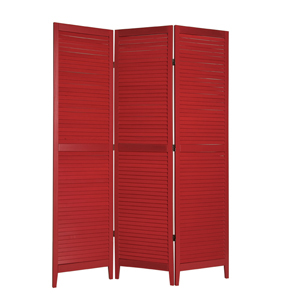 If you’re looking for that traditional screen feel, then the Shutter Wooden Screen is perfect for your home. The simple and classic design of the shutter style brings in a stylish and traditional feel into your home while the warm walnut finish gives your space a calming sensation. 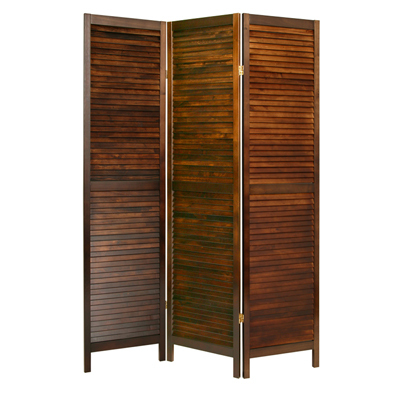 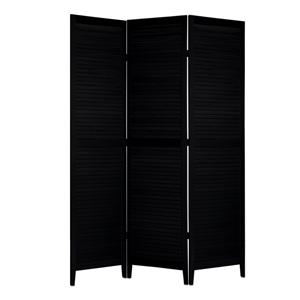 This three panel screen will bring a feeling of seclusion into any place and can be moved anywhere in the house!